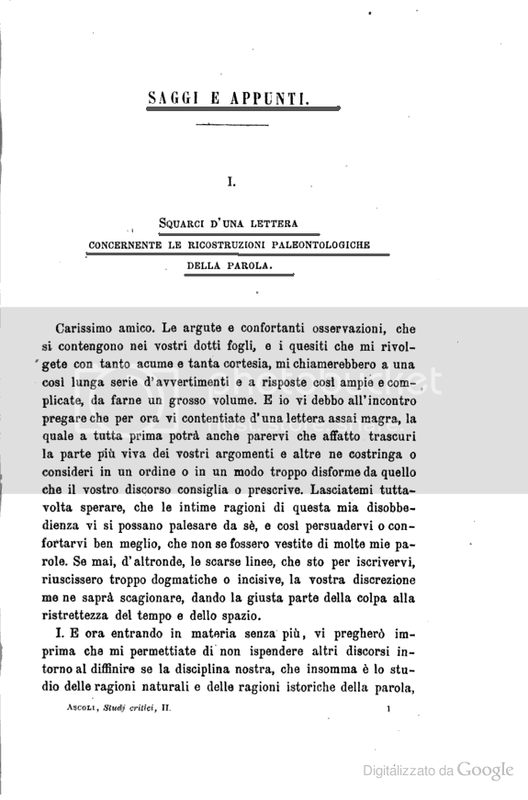 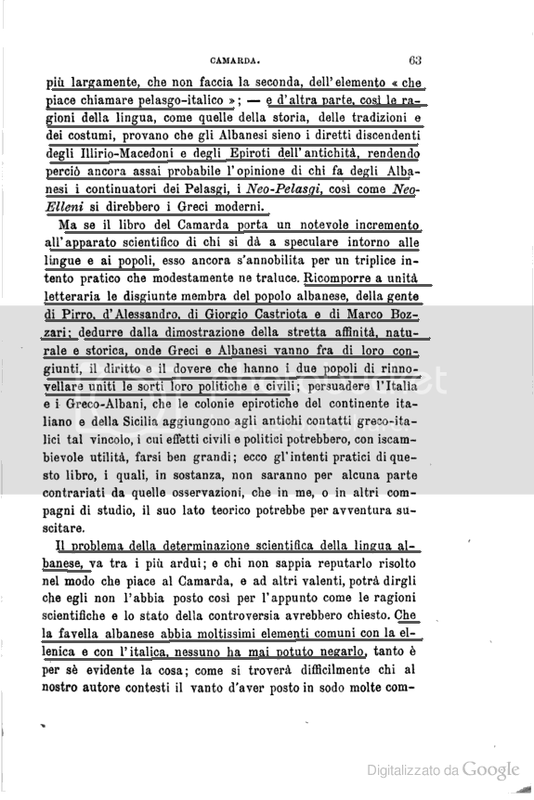 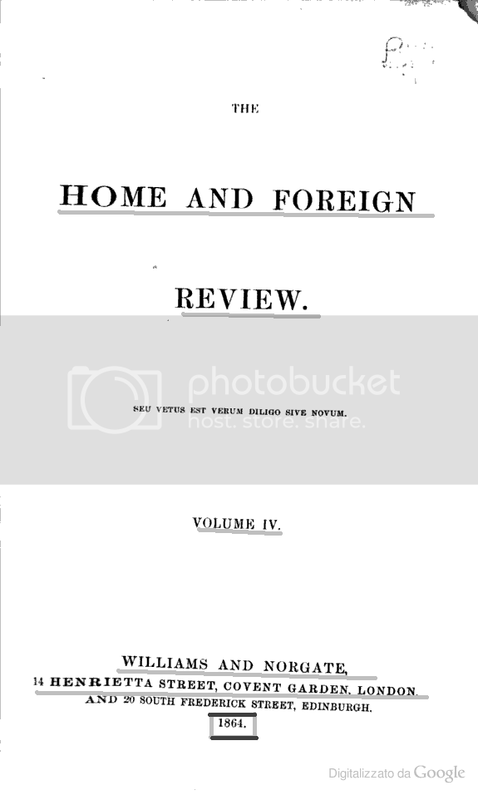 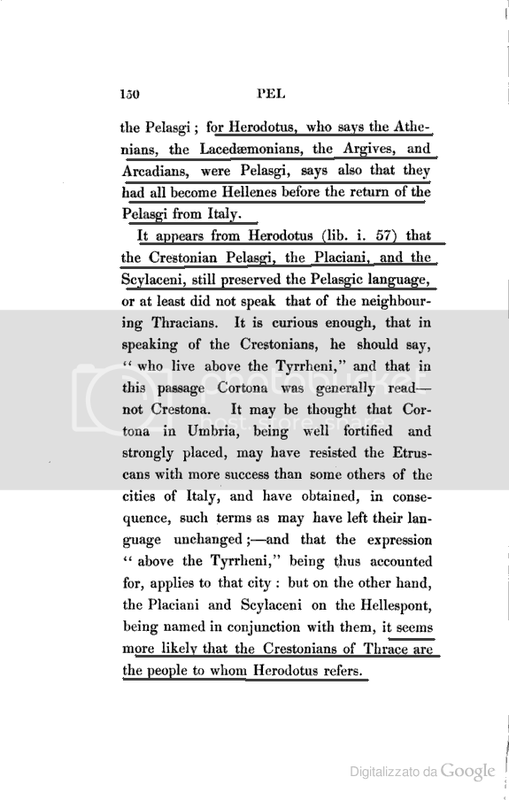 The Albanians are for Han the new Pelasgian. 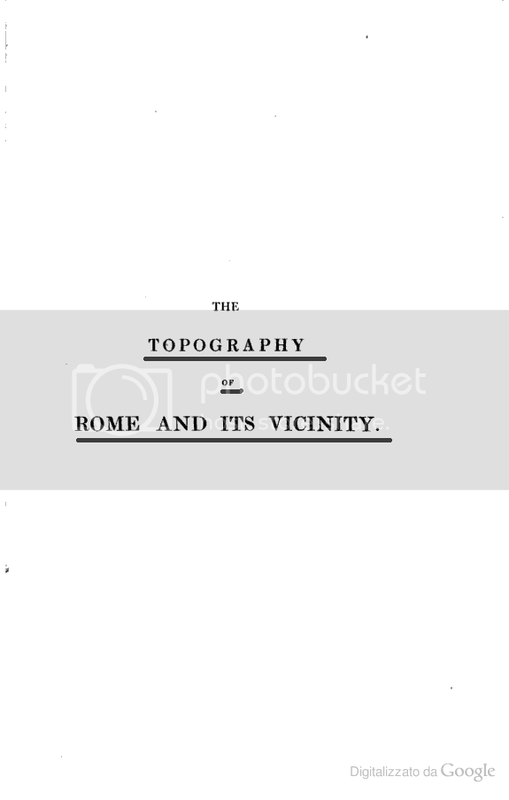 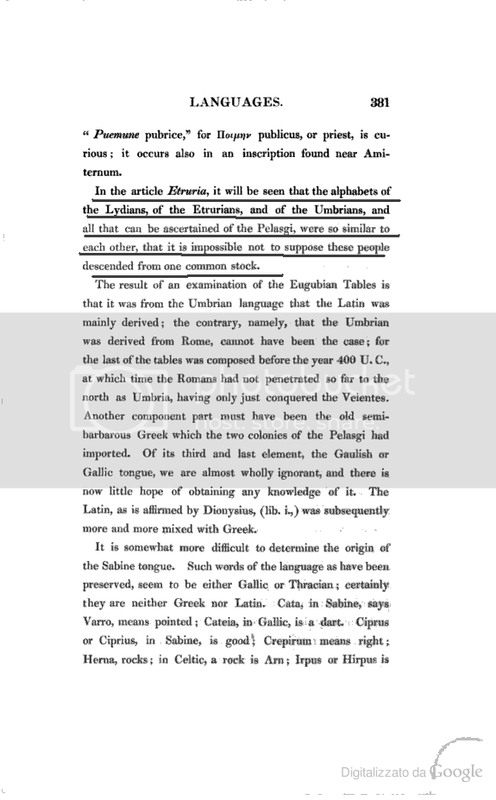 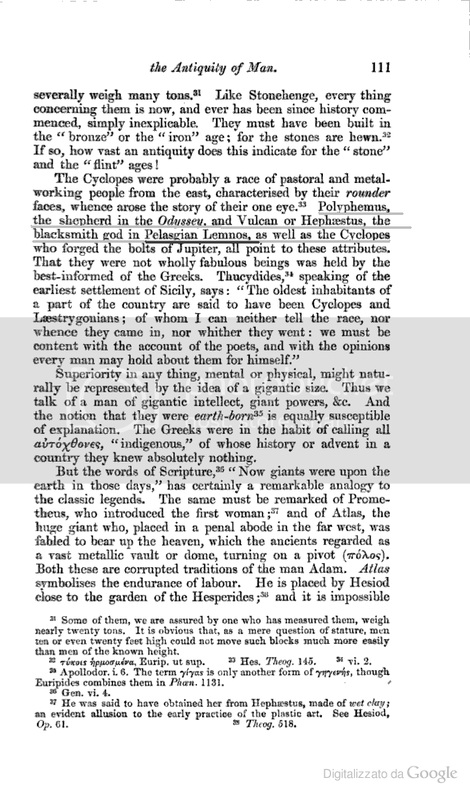 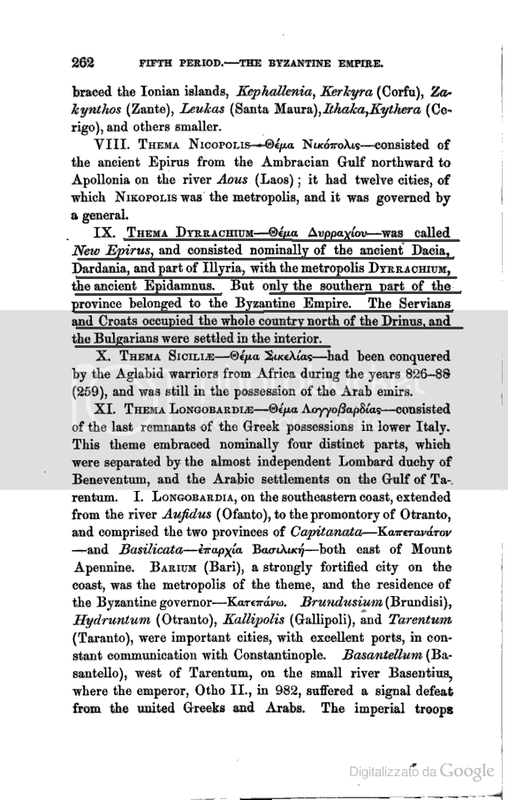 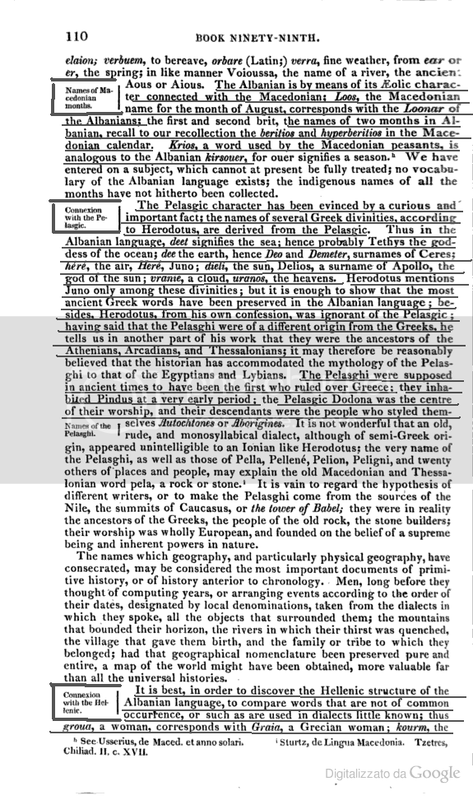 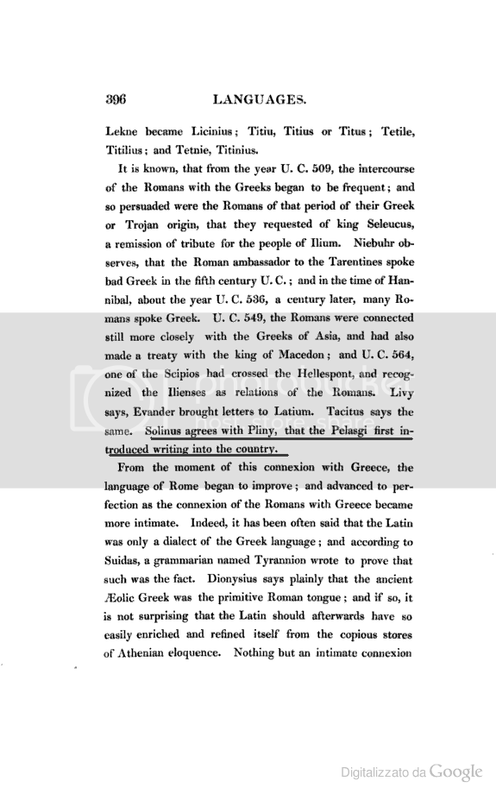 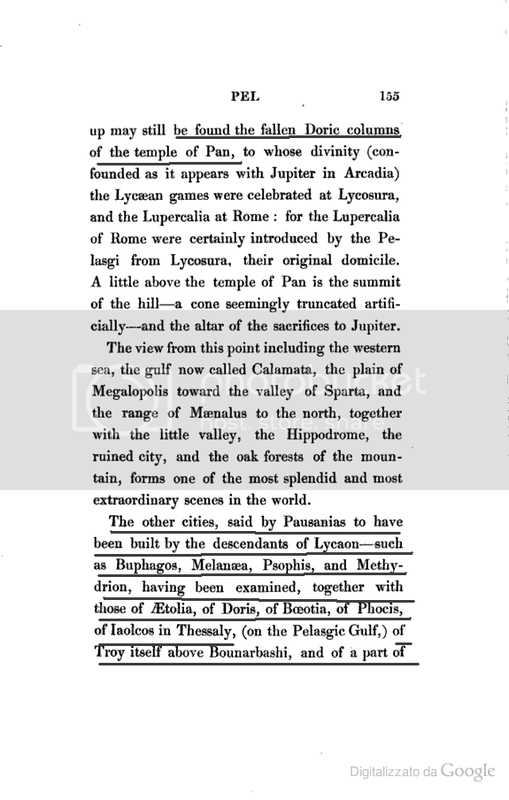 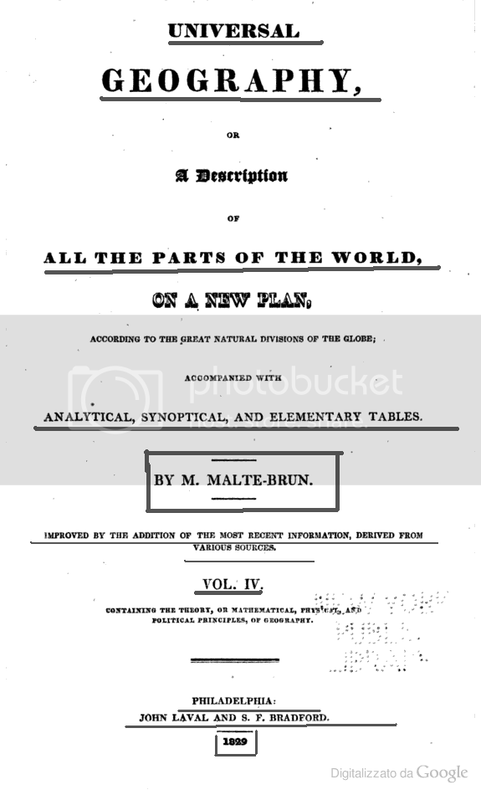 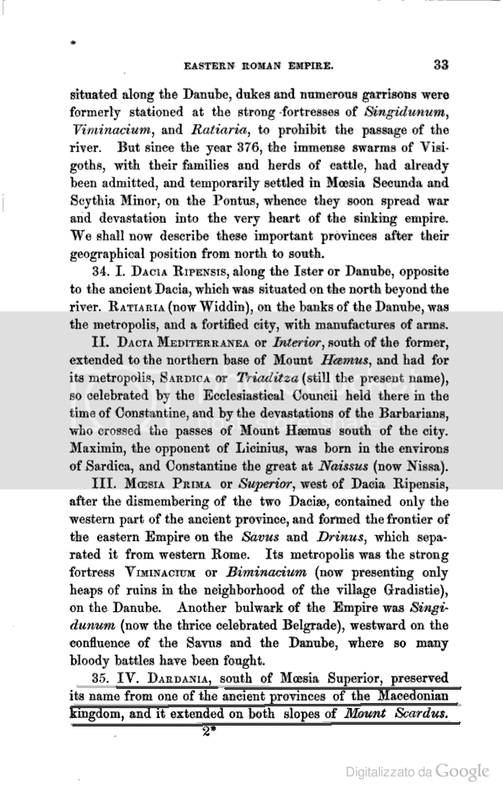 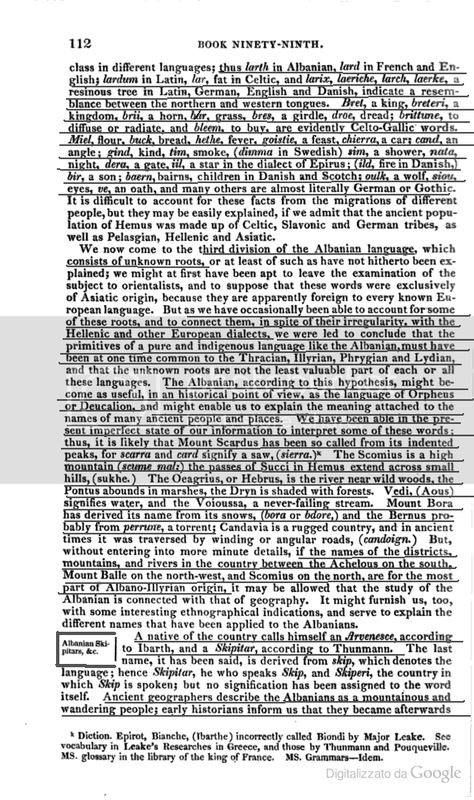 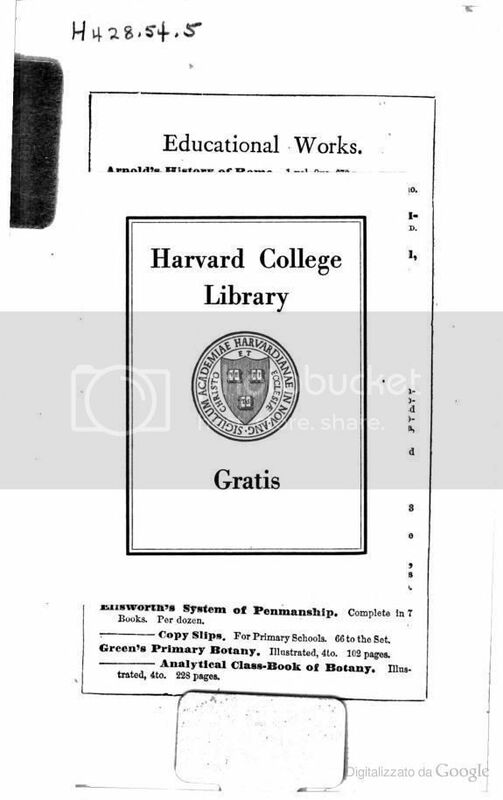 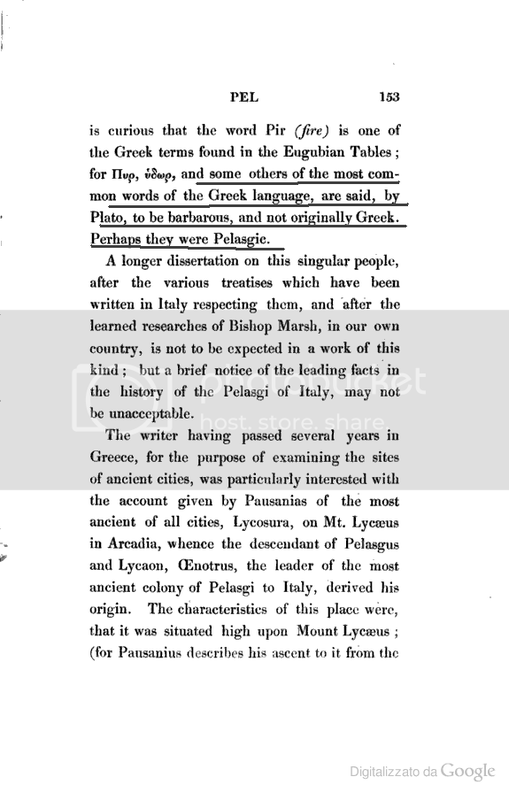 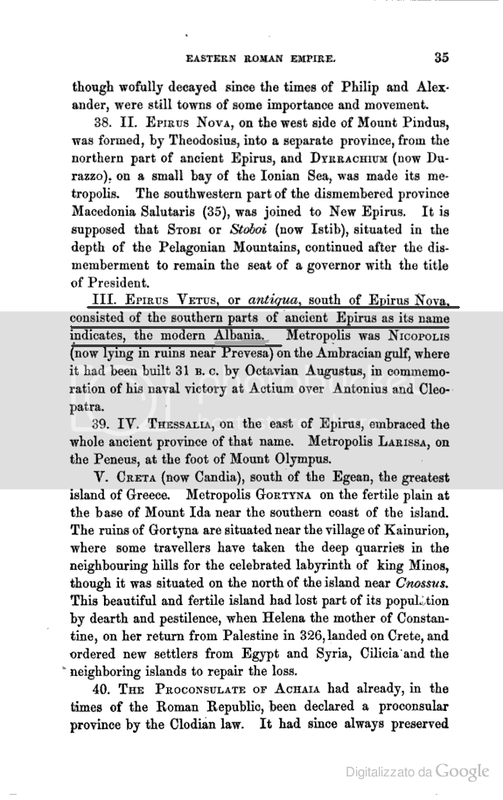 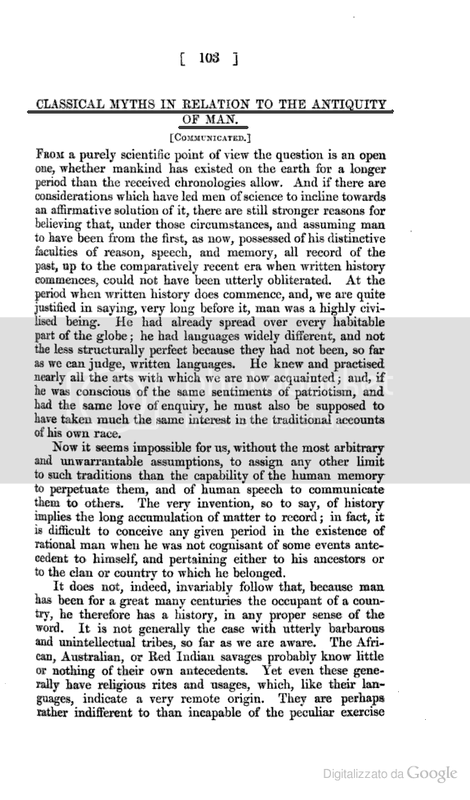 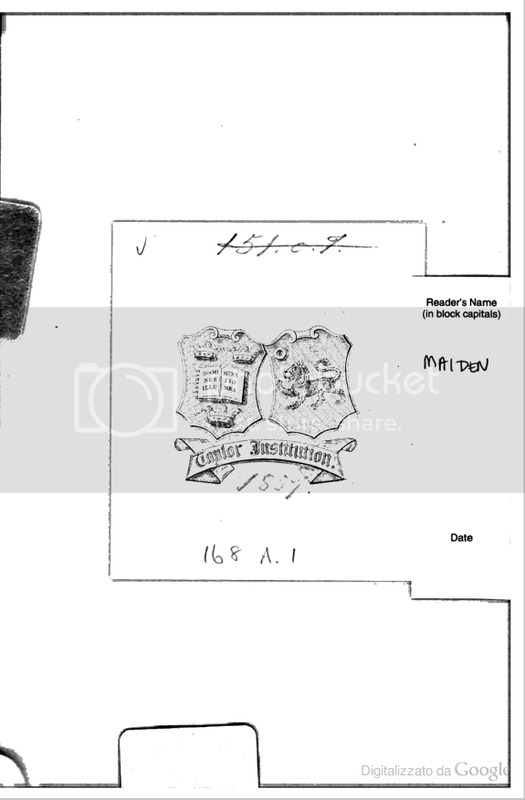 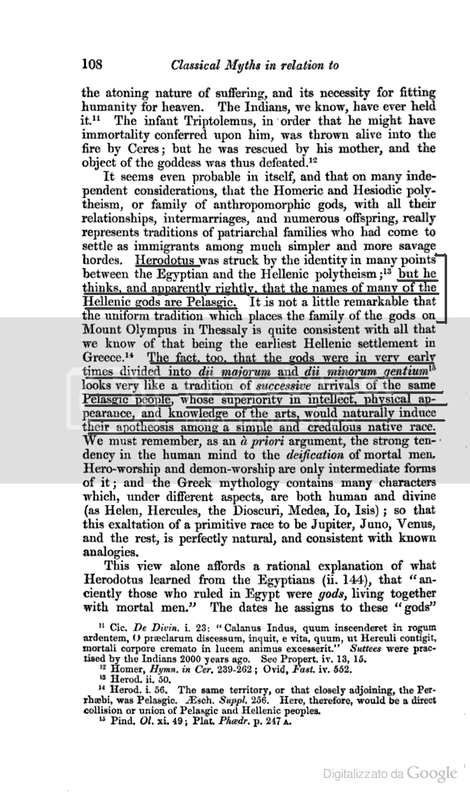 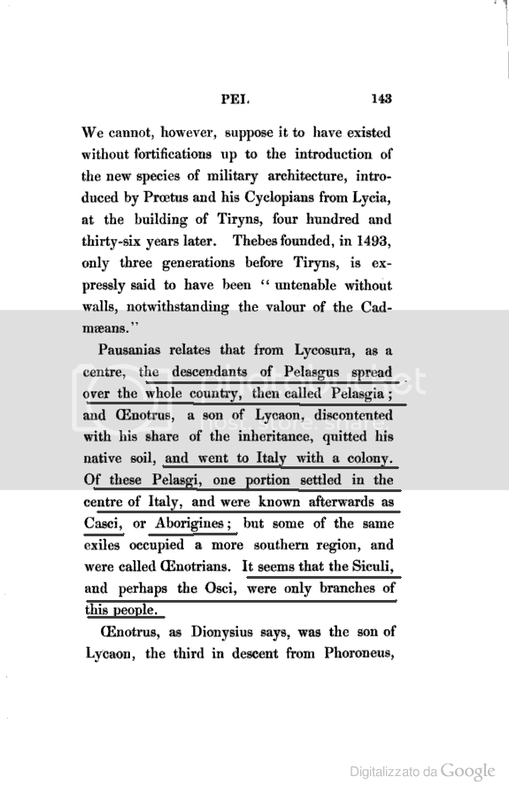 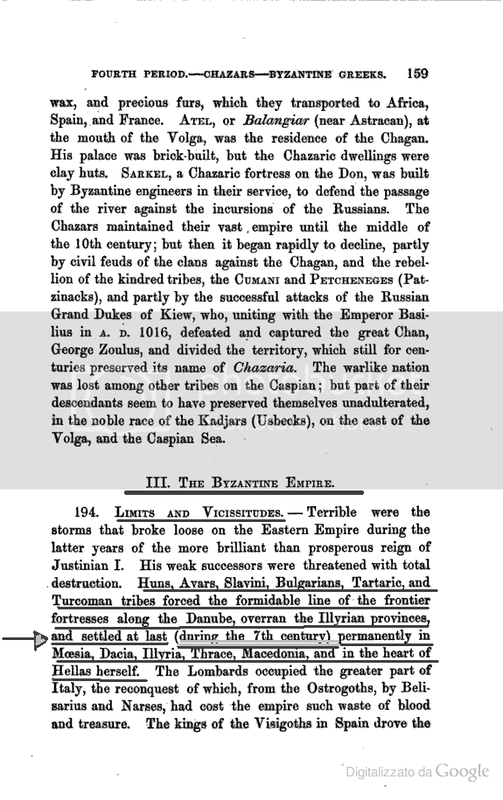 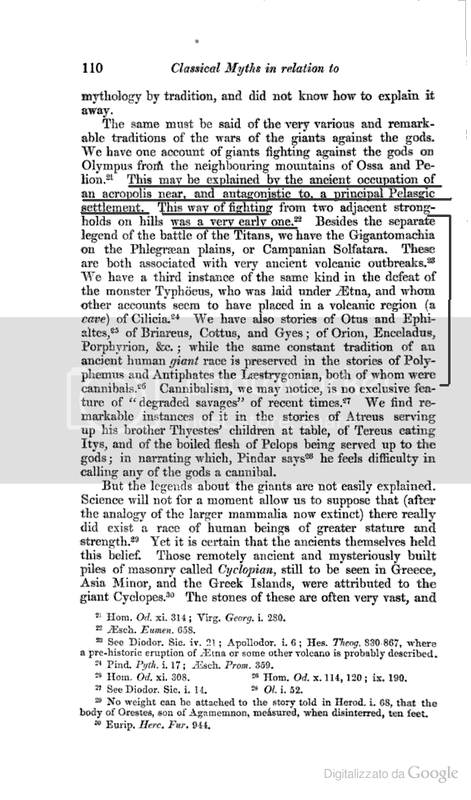 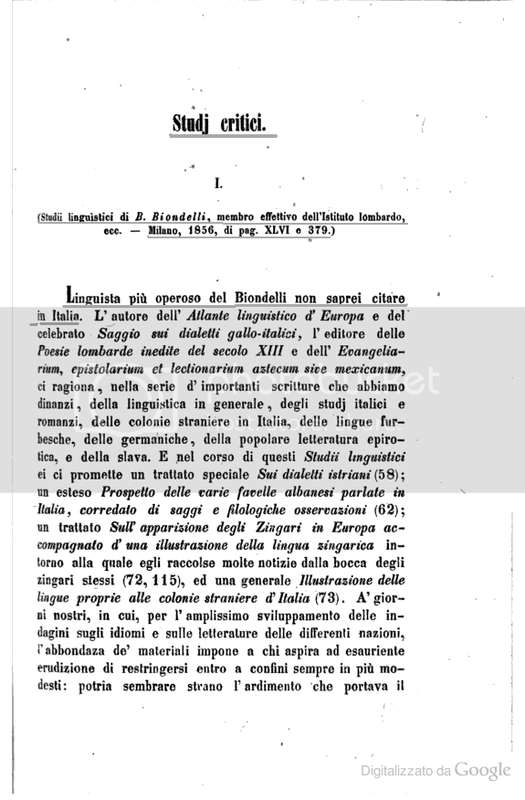 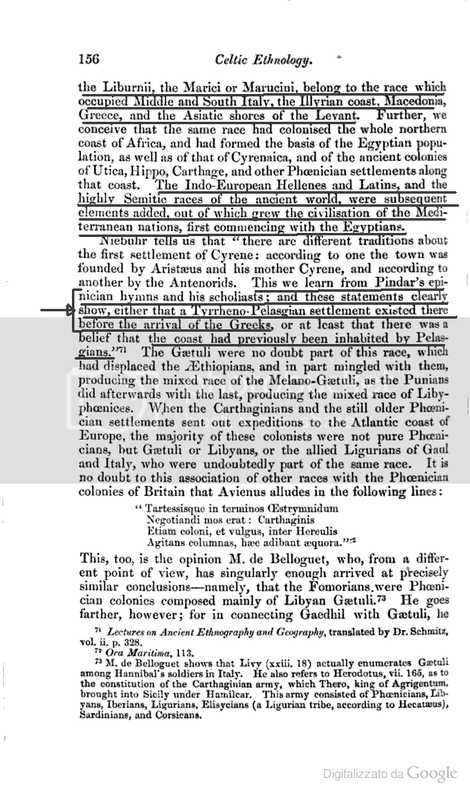 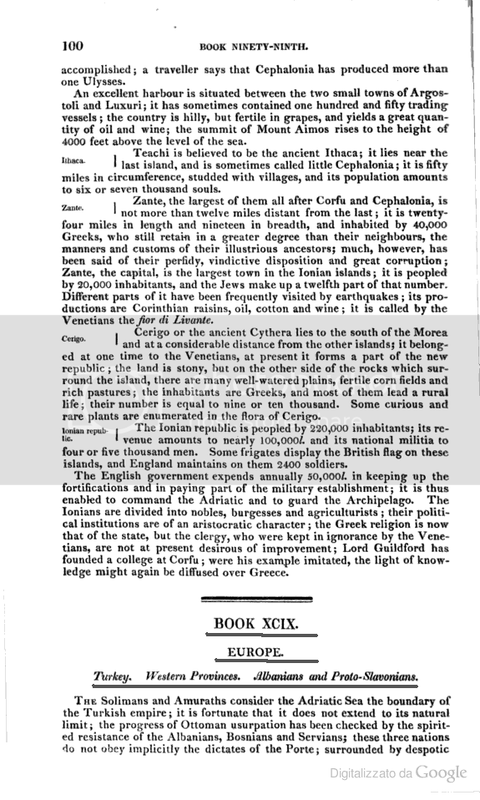 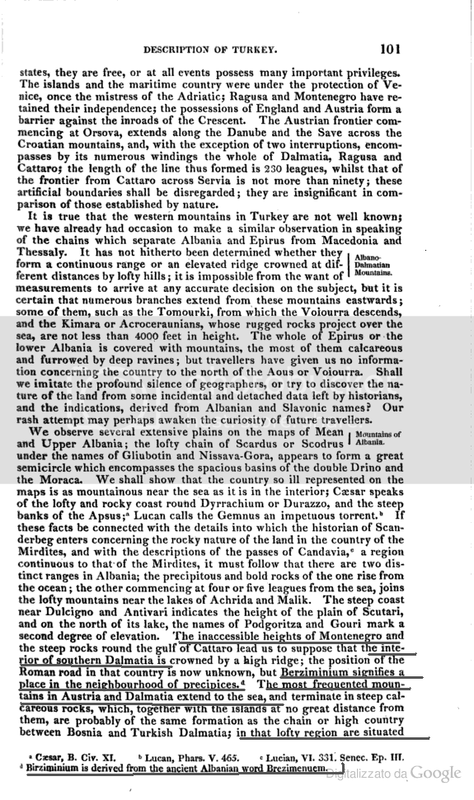 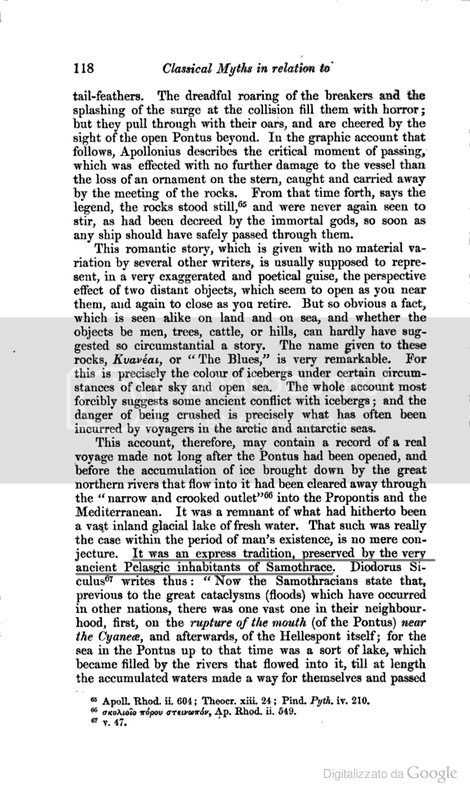 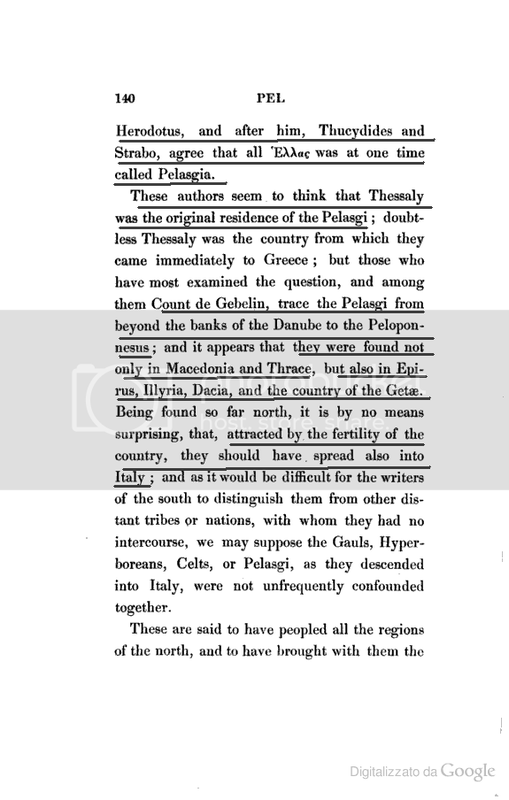 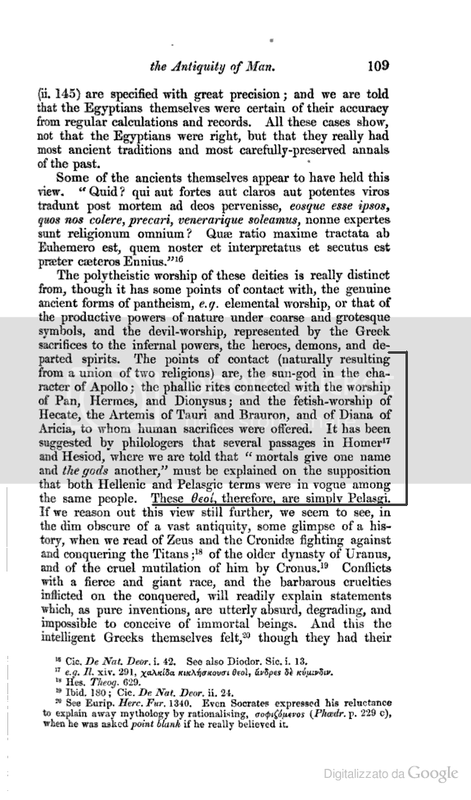 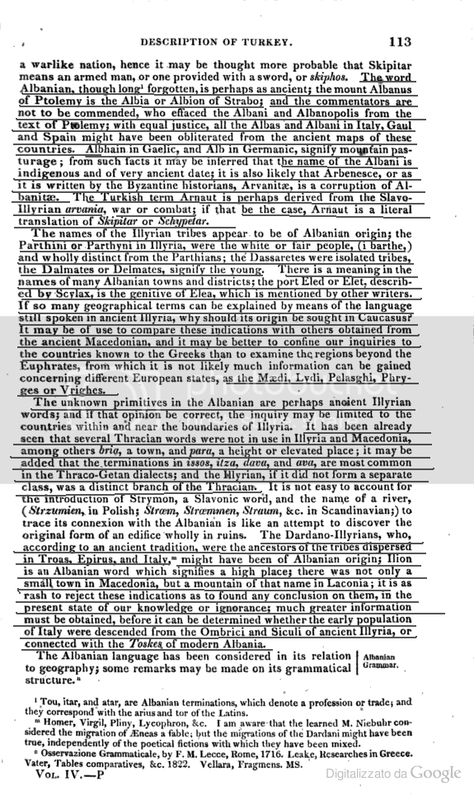 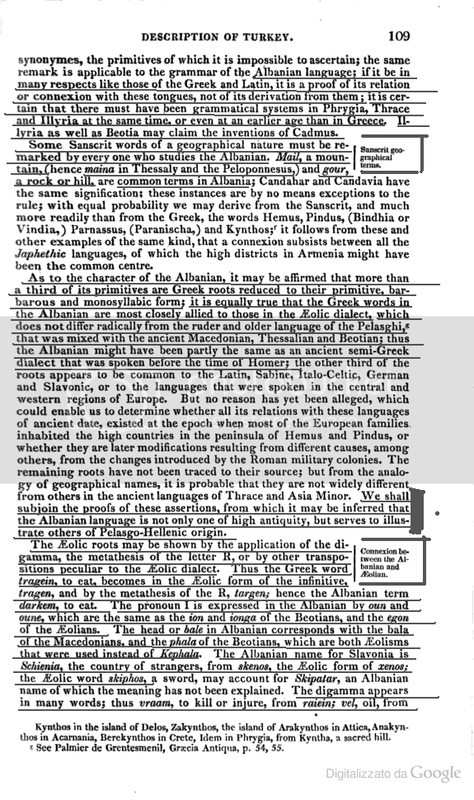 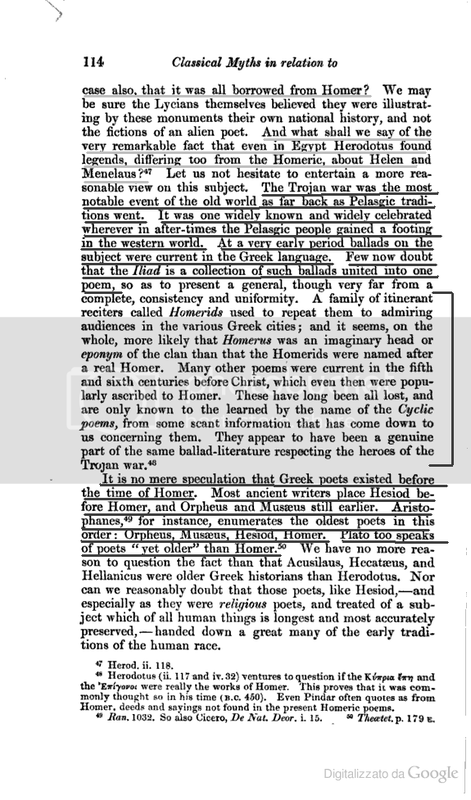 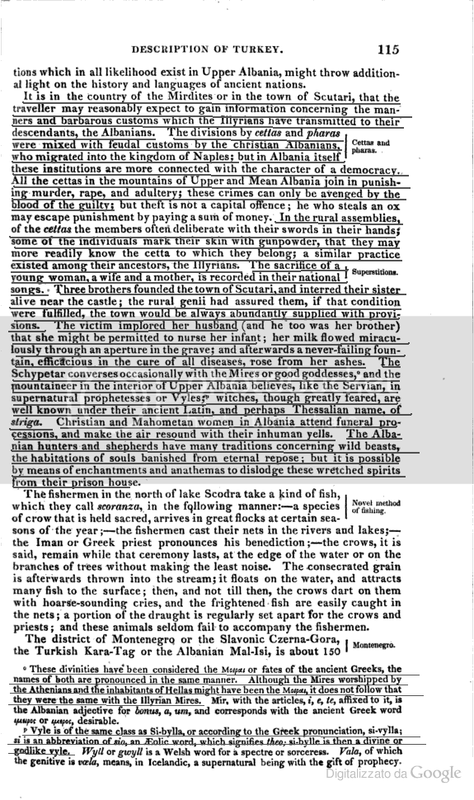 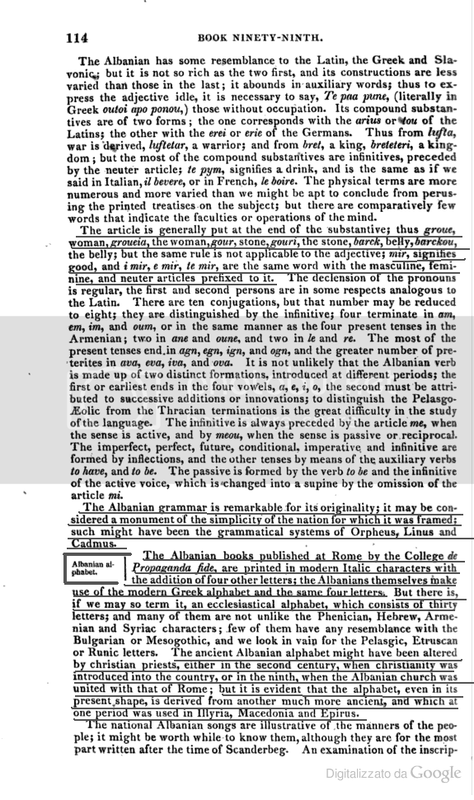 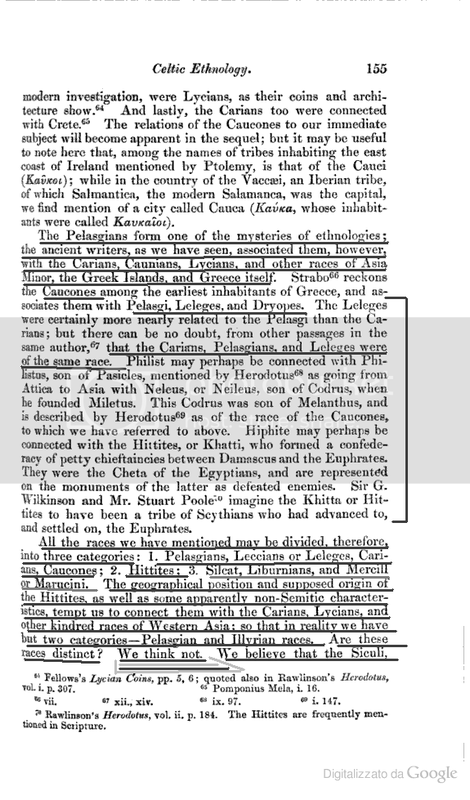 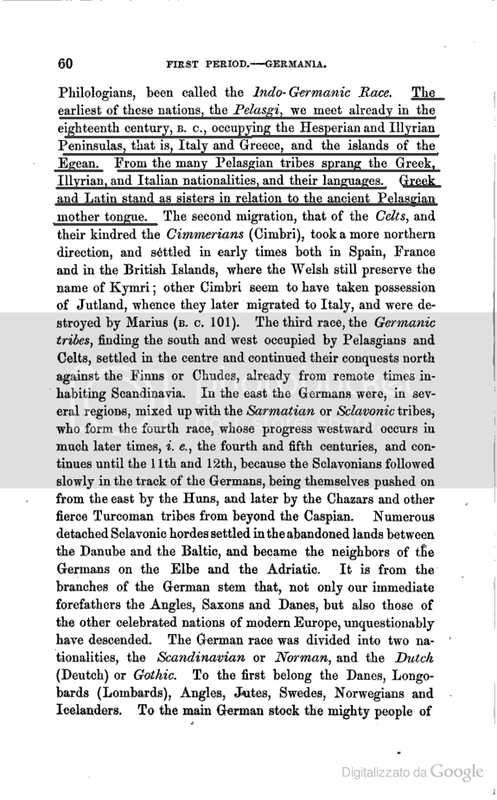 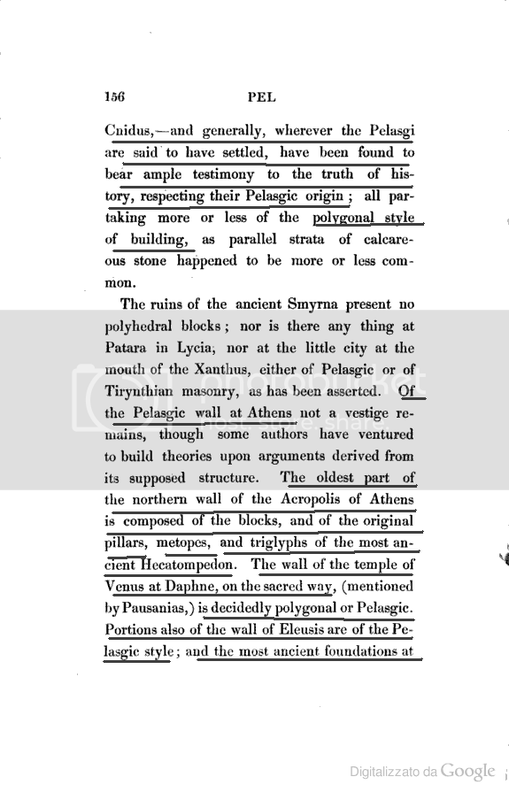 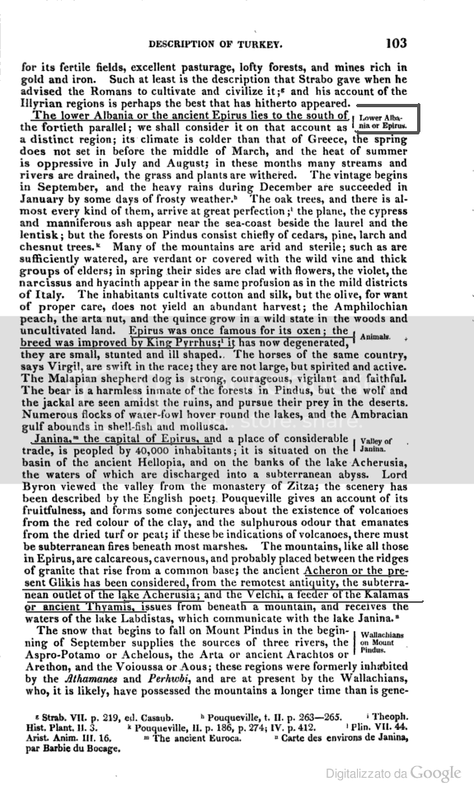 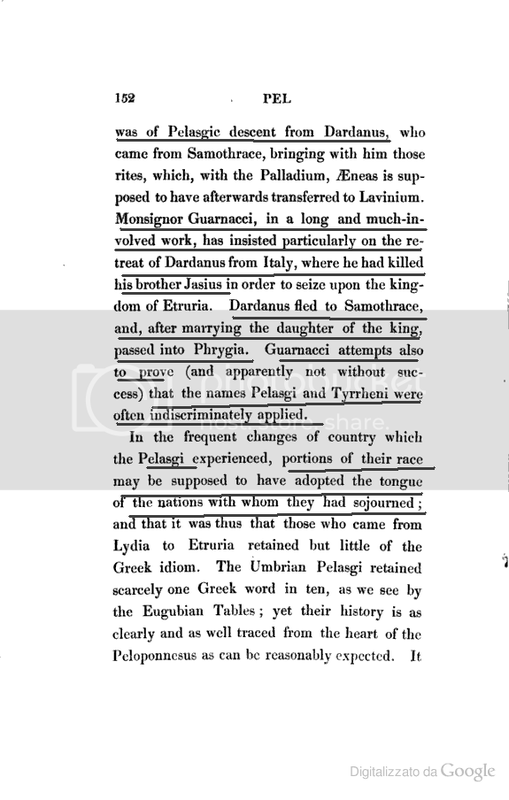 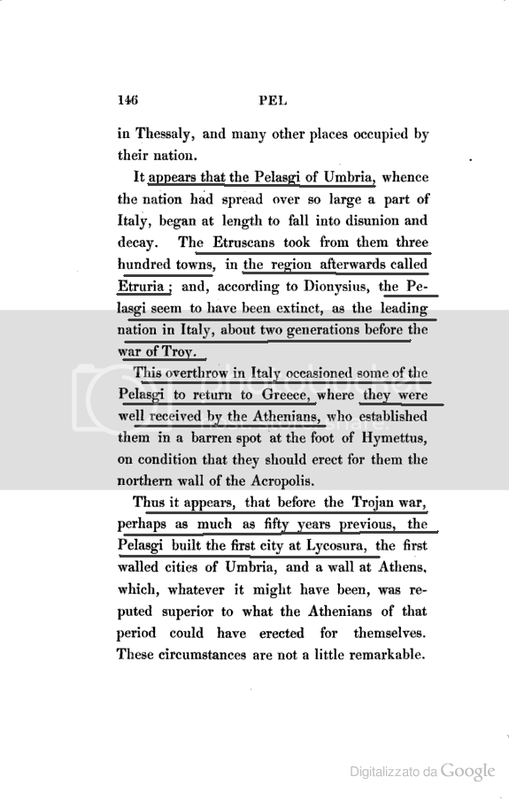 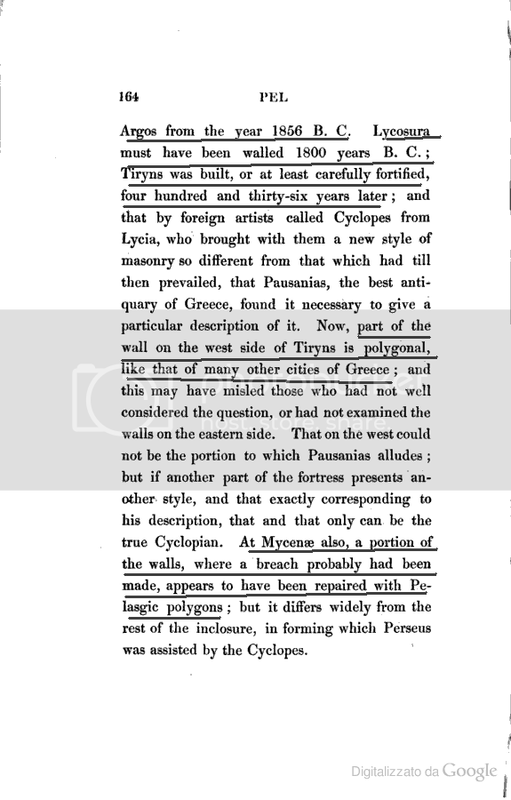 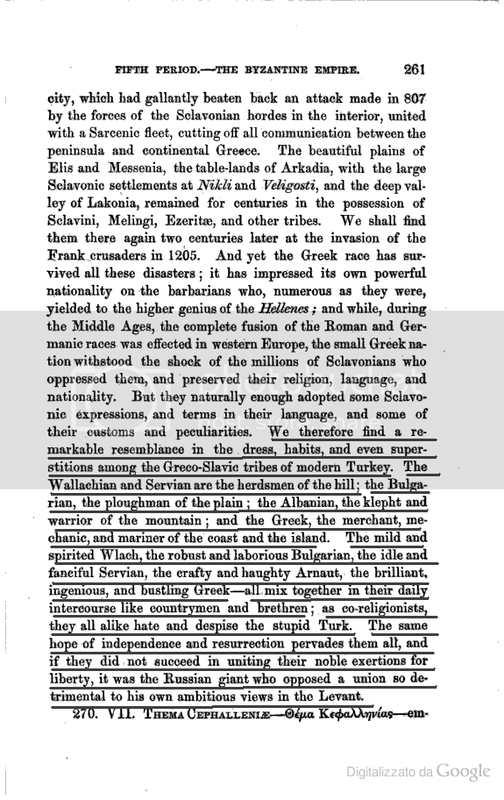 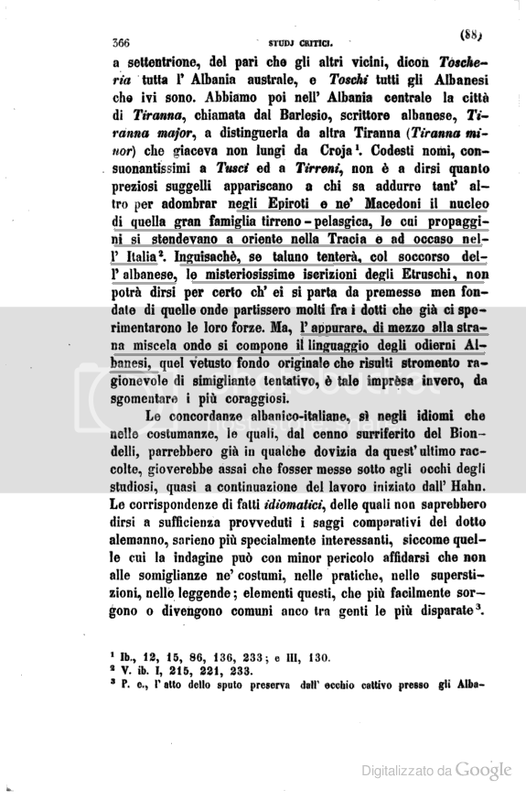 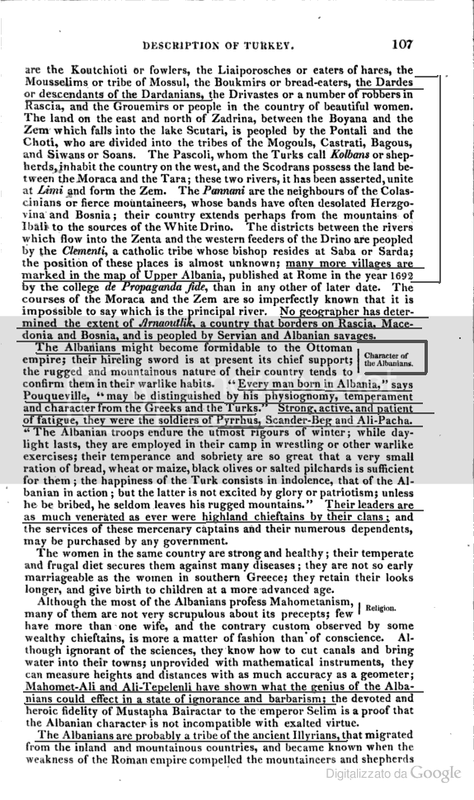 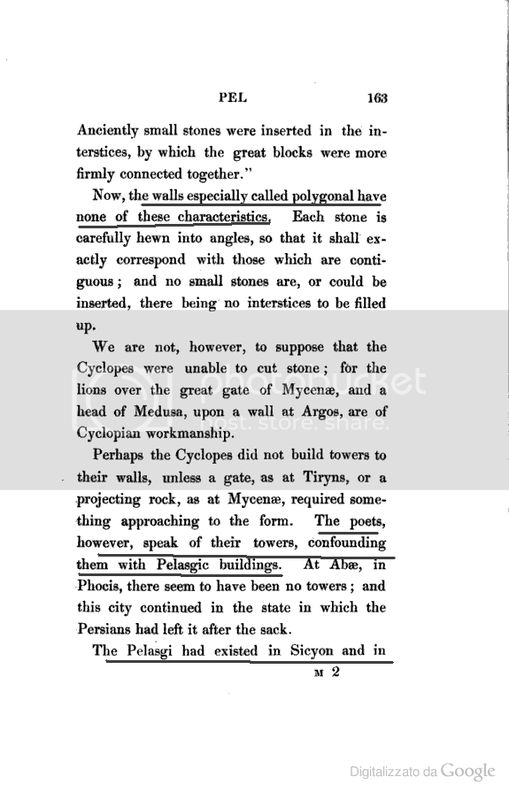 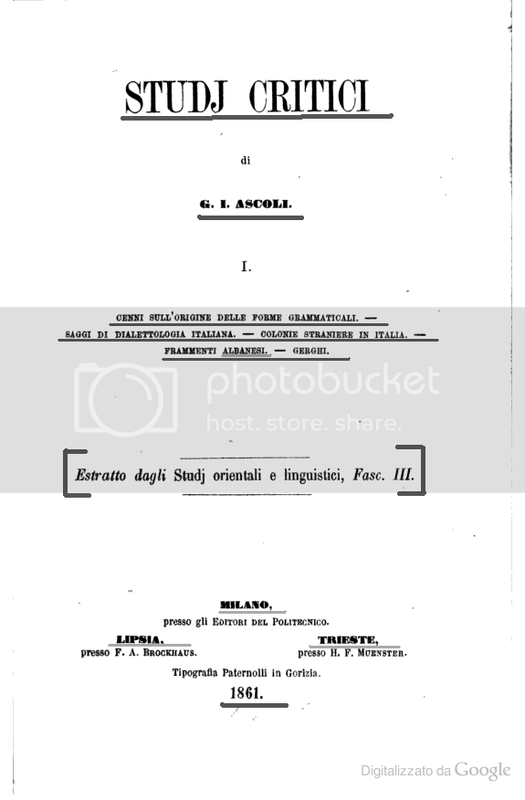 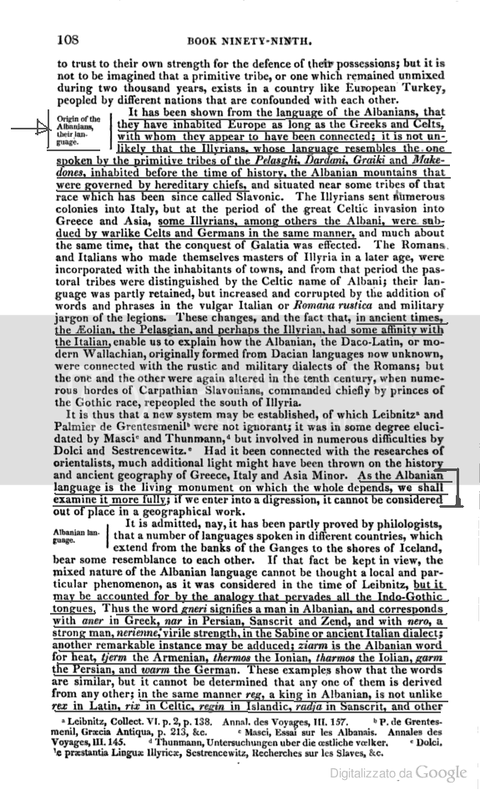 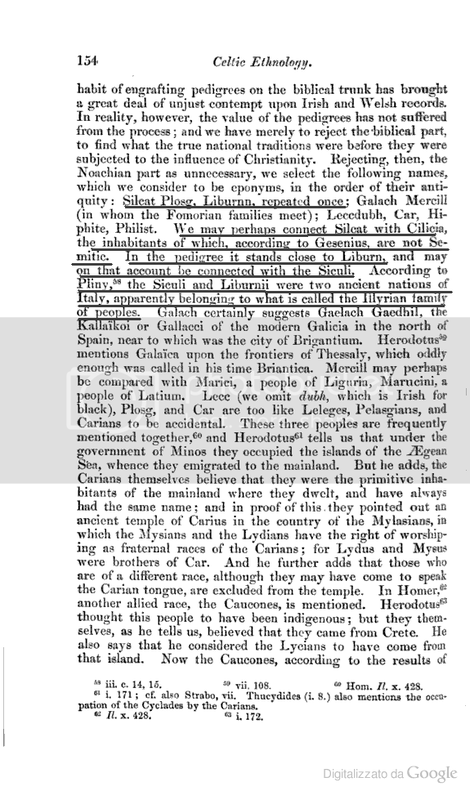 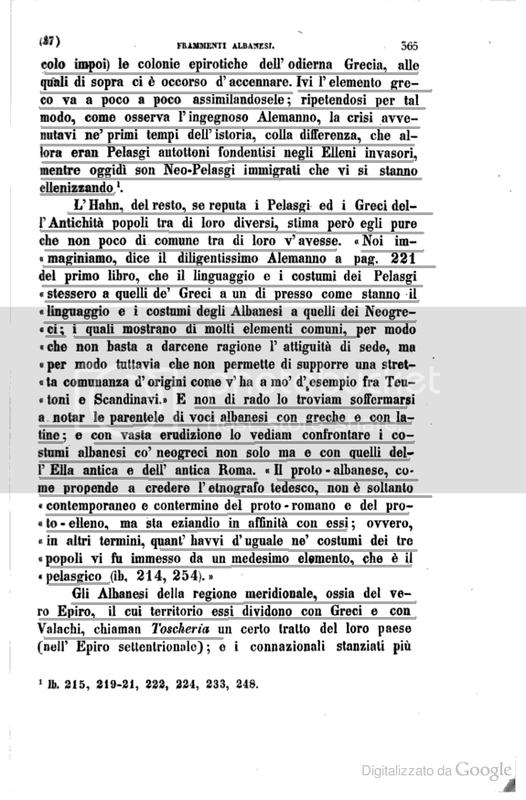 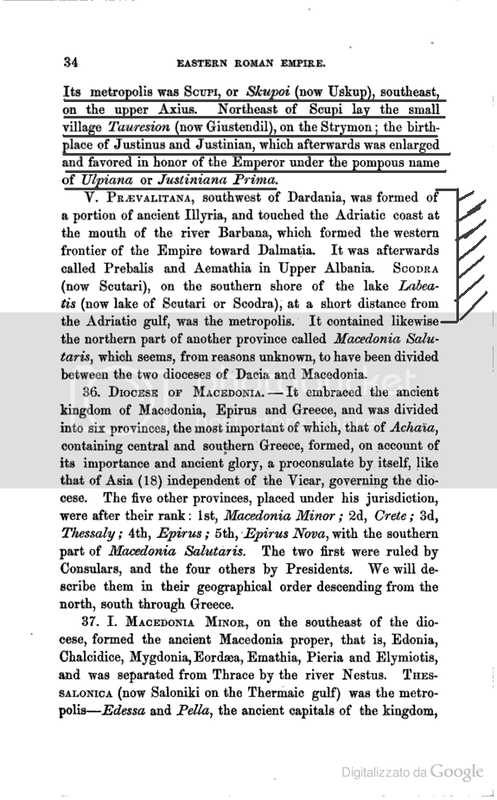 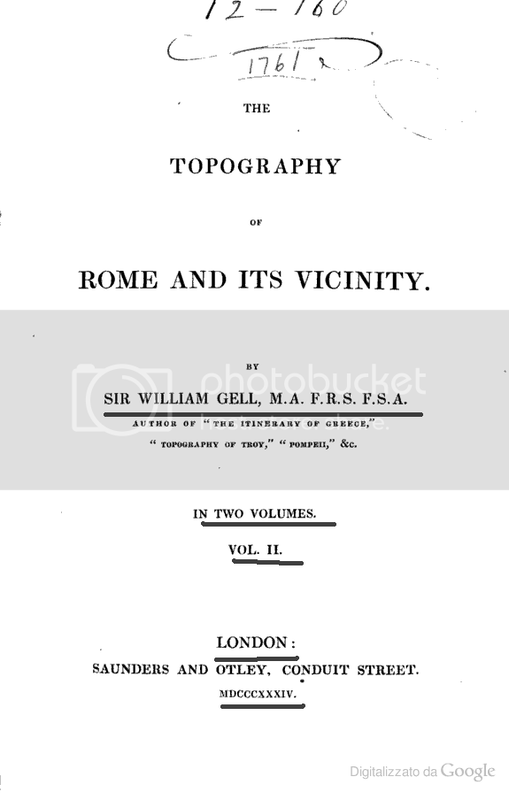 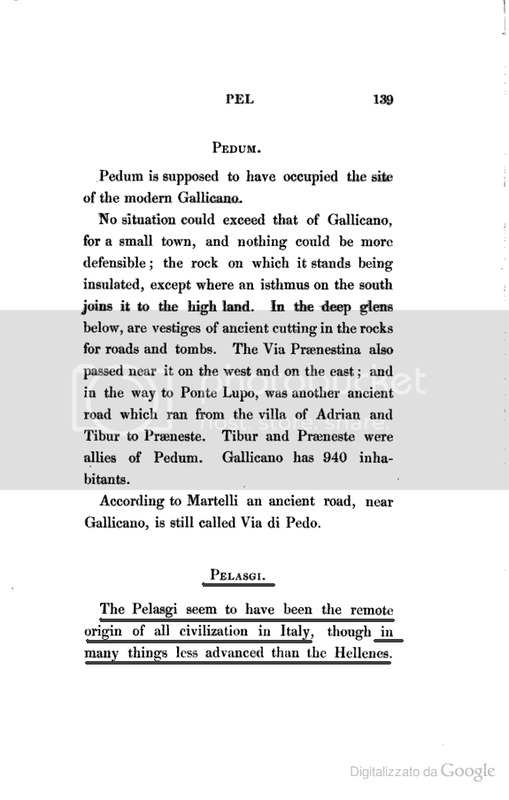 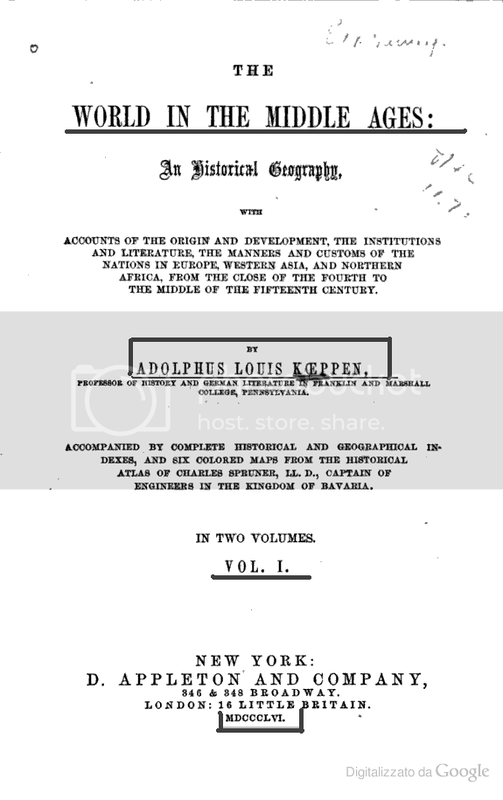 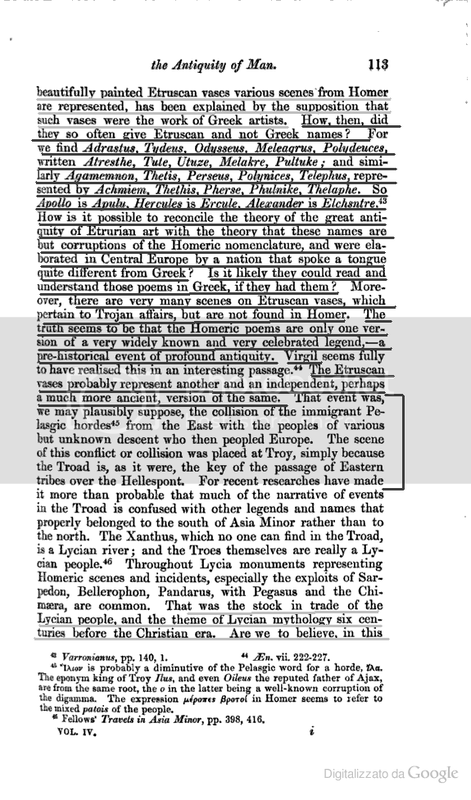 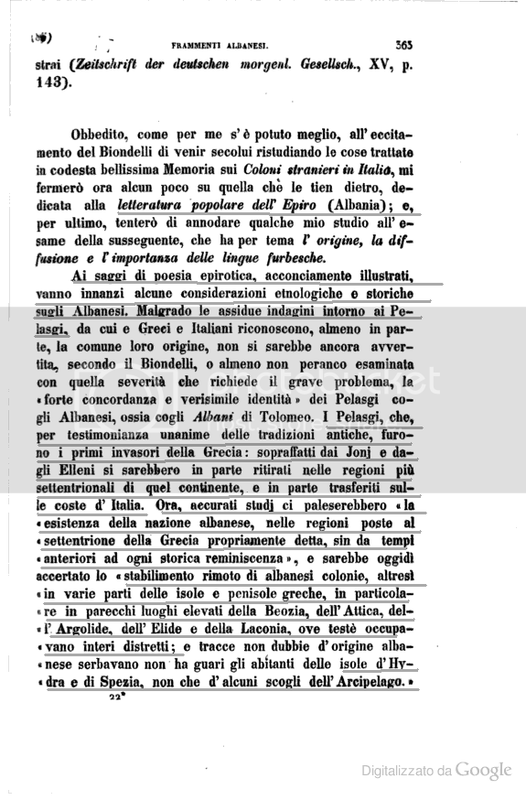 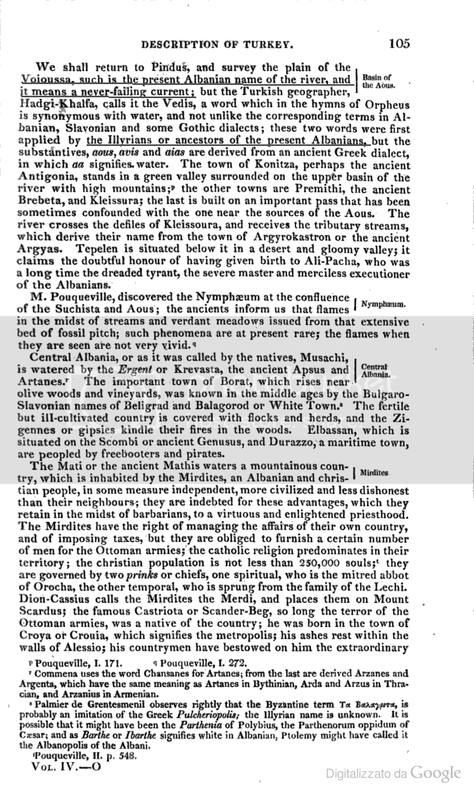 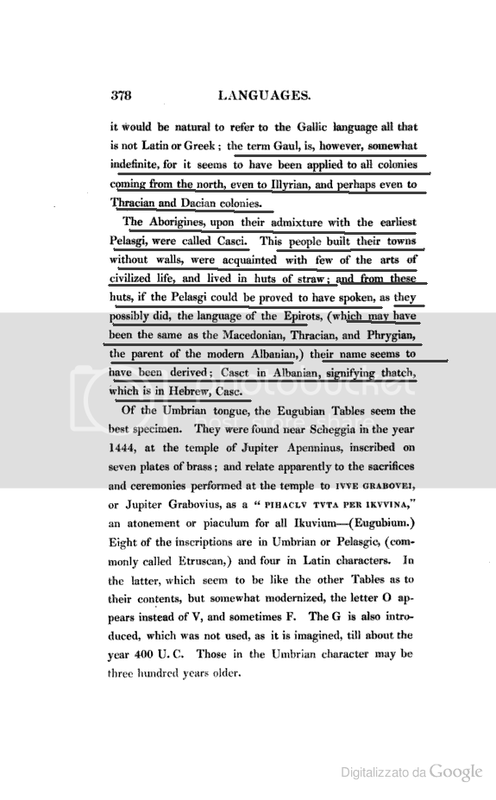 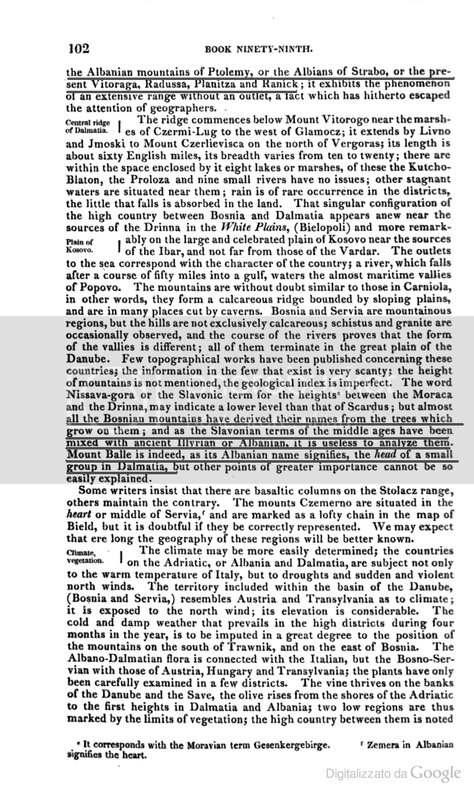 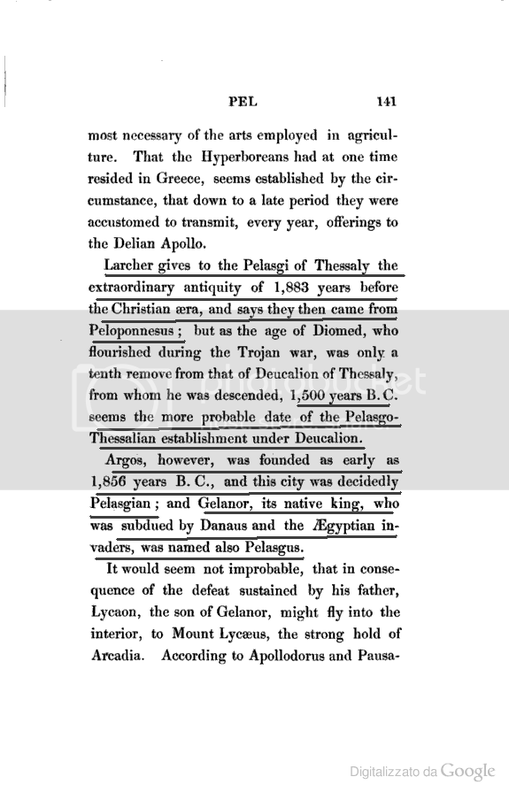 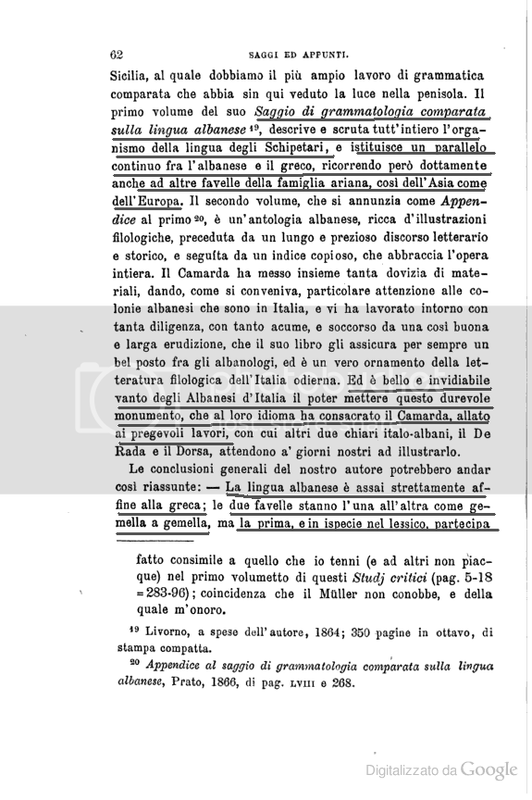 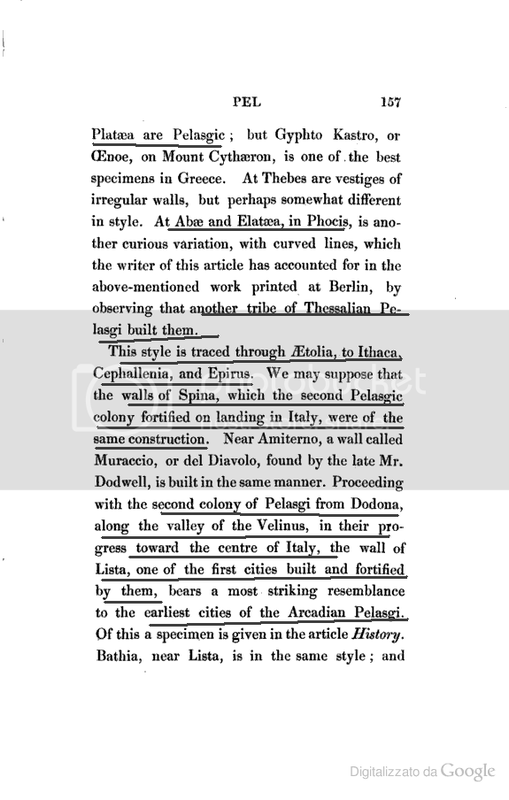 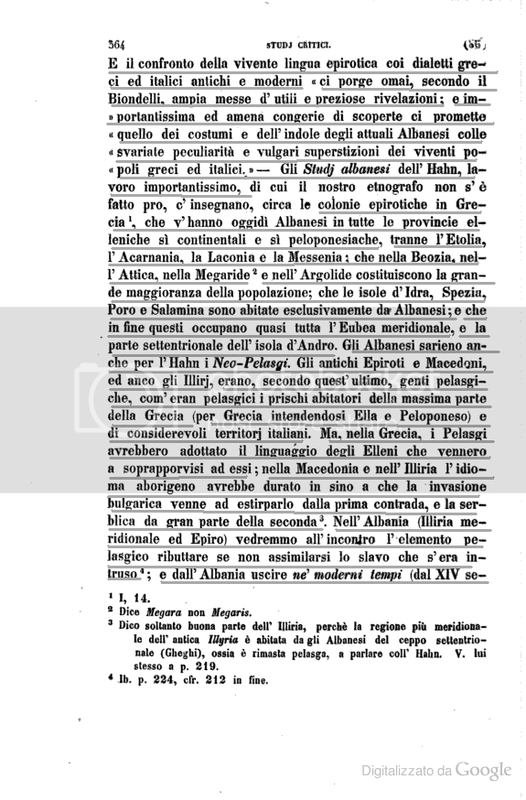 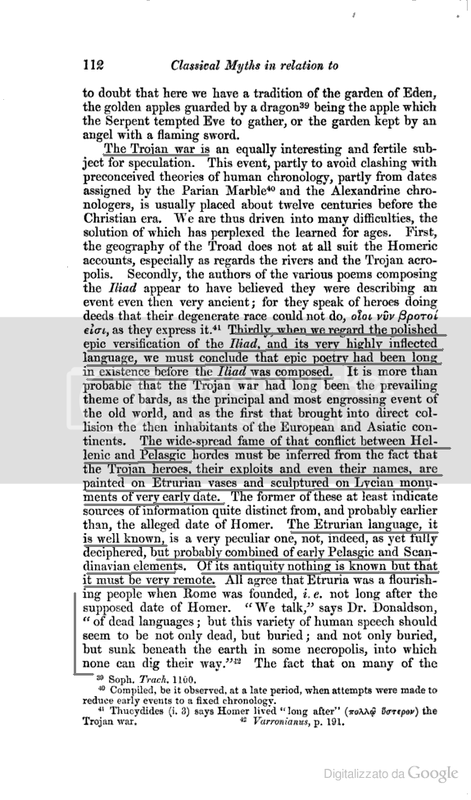 The ancient Epirotes, Macedonians and Illyrians... Like the first inhabitants of greece, they were pelasgian too. 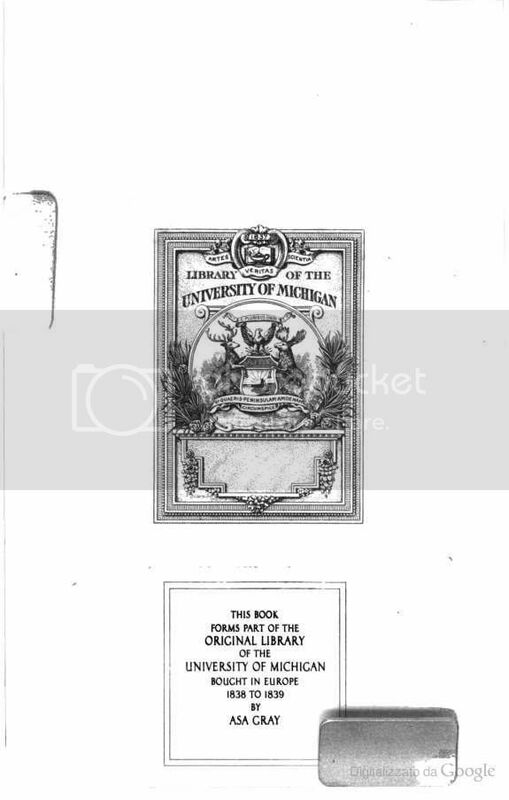 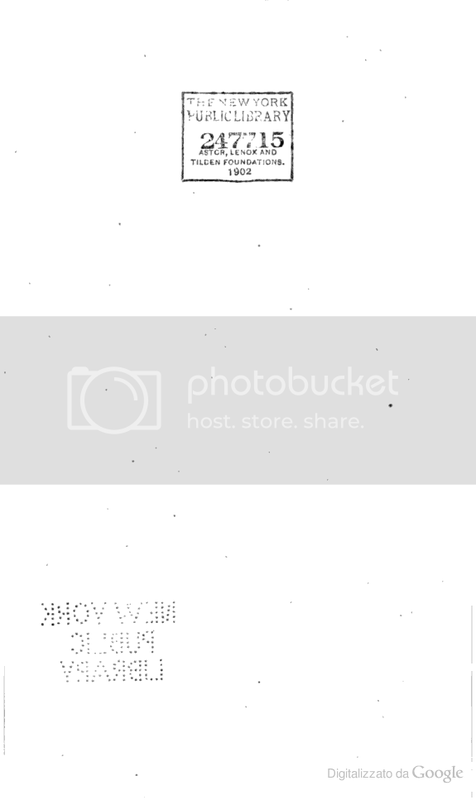 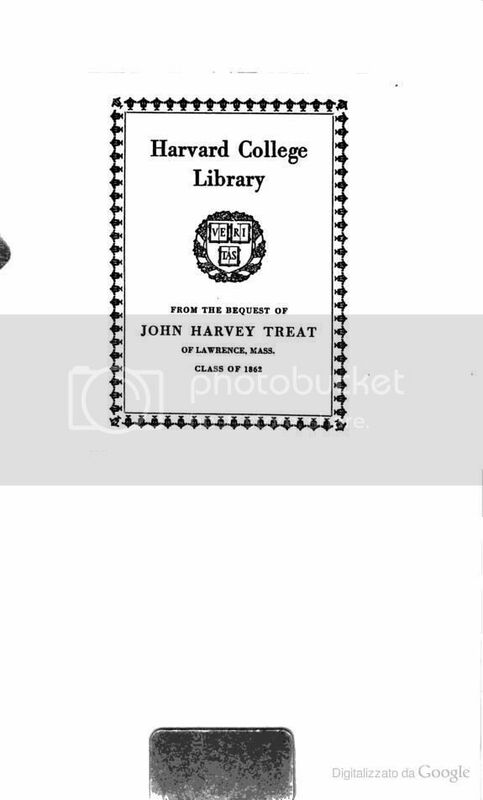 There are no images to be seen?